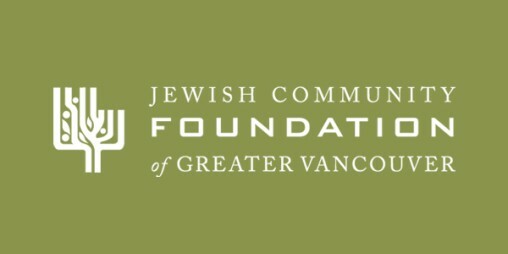 It was another year for the record books at the Jewish Federation of Greater Vancouver. Our Annual Campaign rose to a record $8.3 million in community support in 2015. We would like to acknowledge our incredibly generous donors, as well as the hard work of our 300 volunteer canvassers, a record 75 of whom canvassed for the first time. Together, our donors and volunteers met face to face to talk about community support a record 600 times. As a Federation, we have always known that the best way to hear what our donors care most about is to meet with them in person. We would like to express our gratitude to those who chose to help our community through the Federation Annual Campaign, and to those who took the extra time to meet in person to have meaningful conversations about tzedakah and tikkun olam. Because of you, our community and our Federation have more reasons than ever to feel confident. Read more. Our Community Security Committee is providing leadership to Jewish Federation on security and emergency preparedness issues. Chaired by Bernard Pinsky, the committee has been active on three fronts: institutional and events security, communication and education and emergency planning protocols. Over the next year, they will create a template for institutional security assessments, developing a network of trained volunteers, and providing on-going training opportunities for communal staff. Three ShinShinim (emissaries) spent a year in our community volunteering with seven partner agencies: Beth Israel, Beth Tikvah, Jewish Community Centre, King David High School, Richmond Jewish Day School, Temple Sholom and Vancouver Talmud Torah. The teens were engaged involved with local Jewish youth and used a variety of activities to increase their awareness of Israel, Israeli culture and history and generally, making Israel come alive for them. Jewish Federation generates the financial resources to fund programs and services that address our community’s current, emerging and future needs. This is accomplished through the Federation Annual Campaign, our community’s central fundraising initiative; through supplemental giving opportunities outside of the Annual Campaign; and through Jewish Community Foundation endowments. The 2015 Annual Campaign achieved a record $8.3 million, an increase of approximately $300,000 over the 2014 total. This remarkable increase is in large part due to a number of generous donors who came together to create two campaign incentives: the face-to-face incentive that encouraged volunteer canvassers to meet in person with their donors, resulting in 608 face-to-face meetings; and a new canvasser incentive which attracted 75 new volunteers canvassers. 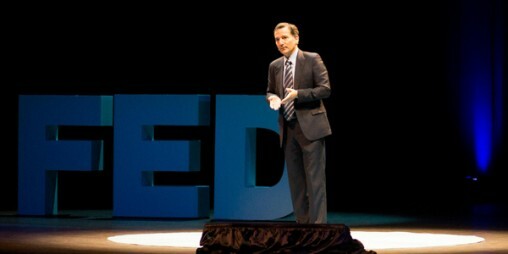 2015 also saw the launch of FEDtalks at the Campaign Opening Event. More than 700 community members came together to hear Irwin Cotler, Former Justice Minister of Canada; Eli Winkelman, Founder of Challah for Hunger; Dafna Lifshitz, CEO of Appleseeds Academy; and Rabbi David Wolpe of Sinai Temple deliver TED-style presentations. 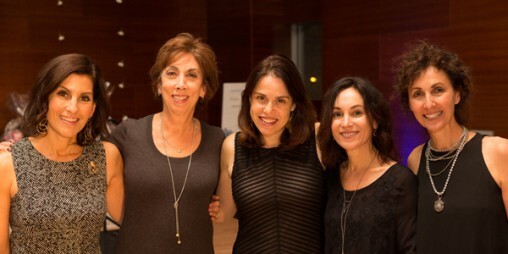 Almost 500 women attended our 11th annual Choices event, which featured documentary filmmaker Yael Luttwak, whose documentary, A Slim Peace, follows a group of Israeli, Palestinian and Bedouin women united over a six-week course of weight loss classes. 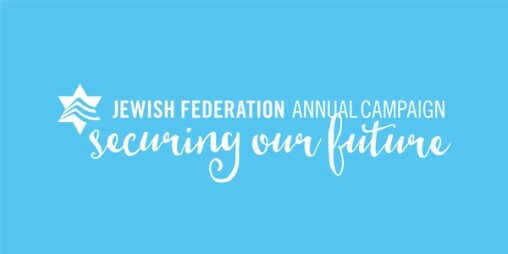 In addition to the Annual Campaign, Jewish Federation works with donors throughout the year to connect them with special giving opportunities that generate support to get new programs and services off the ground. In 2015, Jewish Federation generated nearly $350,000 in support for special projects. Jewish Federation secured $55,000 in sponsorship revenue from five corporate sponsors who supported our work in 2015. Sponsorship helps us keep fundraising costs down and direct more resources to community needs. For the fiscal year ending March 31, 2015, the Jewish Community Foundation, the endowment program of Jewish Federation, distributed just over $1.8 million from endowment funds to support organizations reflecting our fund holders’ charitable interests locally, nationally and in Israel. Our unrestricted grant program continued to provide much needed financial support for new and emerging needs in our community. The combined rate of return on its investments was -0.2% net of all fees. 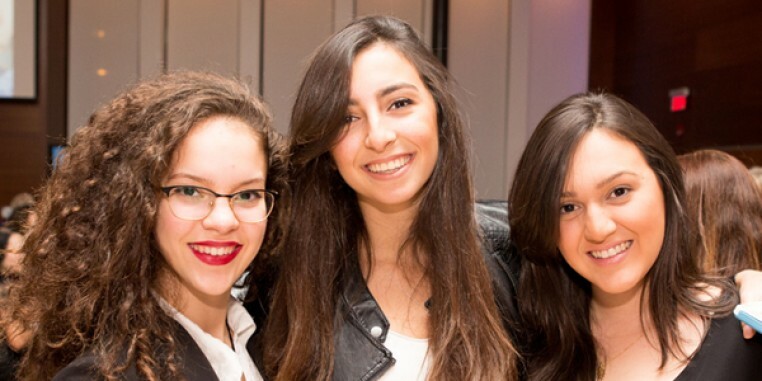 Jewish Federation has been actively supporting and engaging young adults in the community through a variety of initiatives. 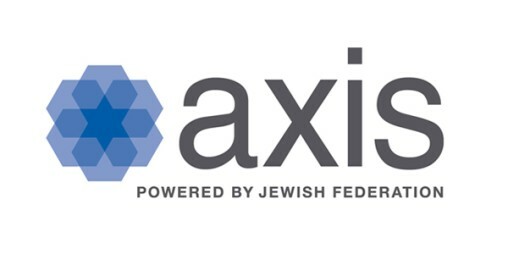 Axis brings together young Jews in their 20’s and 30’s though a number of social events, tikkun olam projects and various volunteer leadership and philanthropic opportunities. One of the most successful new initiatives this past year was the Camp Classic Softball Tournament, with proceeds going to providing camperships for children in need. 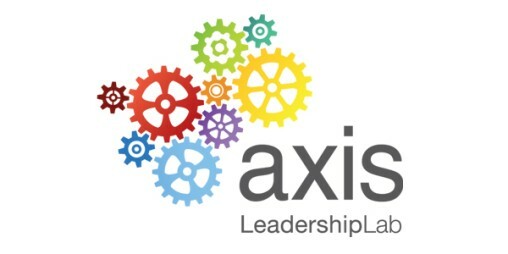 Axis Leadership Lab continues to develop the next generation of Jewish leaders. This eight-week program stretches its participants to understand their leadership styles, community challenges and how funds are allocated in the community. 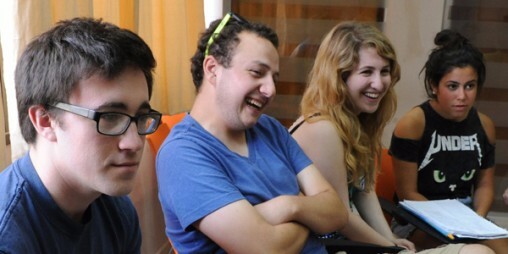 Moishe House provides peer-led, home-based programming for Jewish young adults. Each individual Moishe House resident brings a unique character and set of qualities that creates a welcoming environment to the community and host an array of creative, educational, and entertaining events each month. 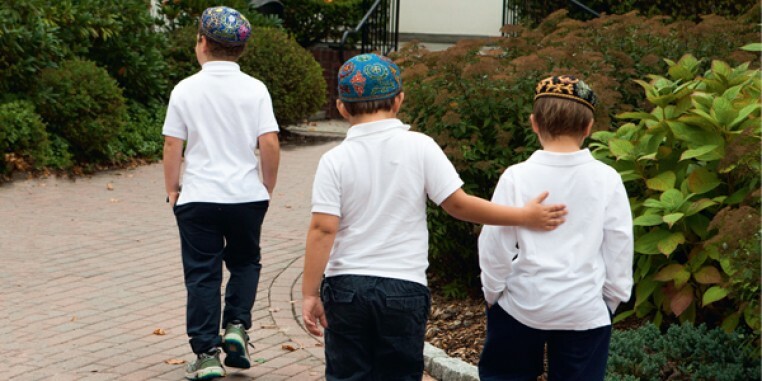 In 2015, the Planning Council established new priorities informed by the National Household Survey data and findings from the Jewish Education Task Force. These new priorities: Affordability and Access; Underserved Communities, Jewish Education and Identity, Seniors, Inclusion and Community Engagement have guided the work of the Planning Council over the past year and have influenced the focus of the 2020 strategic priorities. 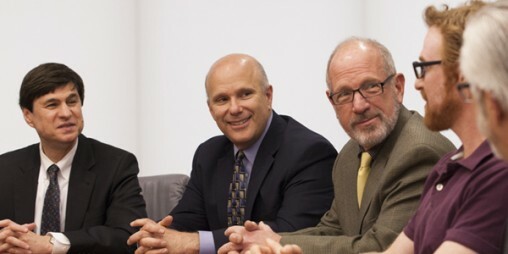 Planning Council members have formed subcommittees around these priorities and are currently engaged in gathering information and researching best practices to effectively address ongoing and emerging needs in our community. Read more. Jewish Federation has a critical role as a provider of consistent predictable funder of our partner agencies. Through our Local and Israel and Overseas Allocations Committees, annual priorities are established with community stakeholder input based on ongoing and emerging needs. These priorities provide a framework for the funding decisions made by the committees. 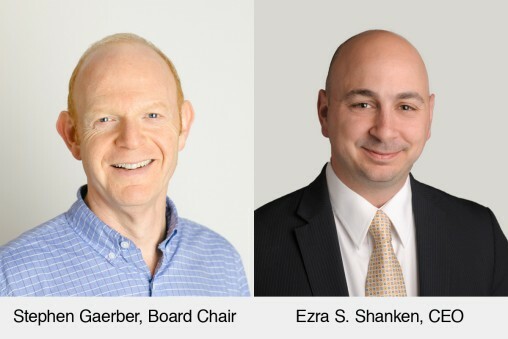 Committee members provide solid stewardship of the funds and ensure that the funds are effectively used to meet the diverse and changing needs of our local, Israel and global Jewish communities. The second year of the two-year allocation cycle is usually a time when the Allocations Planning Committee reviews the individual program evaluations, determines if the funding has been used appropriately, and confirms that the projected program outcomes are on track. Typically, the same level of funding is confirmed for the second year unless the campaign results are either lower or higher than the first year of the cycle. In 2015, due to the record campaign result, the Committee was able to allocate an additional $35,000. 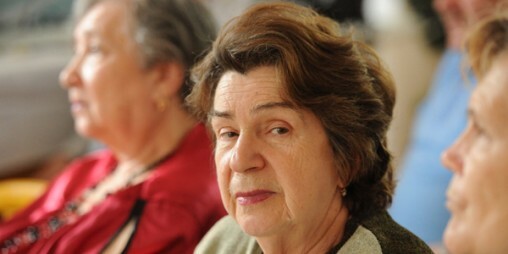 This was directed toward organizations that had not received an increase for some years, organizations providing services to seniors, and organizations delivering programs that were in alignment with APC priorities. Jewish Federation has a critical role as a provider of consistent predictable funding of our partner agencies. Through our Local and Israel and Overseas Allocations Committees, annual priorities are established with community stakeholder input based on ongoing and emerging needs. These priorities provide a framework for the funding decisions made by the committees. Committee members provide solid stewardship of the funds and ensure that the funds are effectively used to meet the diverse and changing needs of our local, Israel and global communities. IOAC allocation is a yearly process. 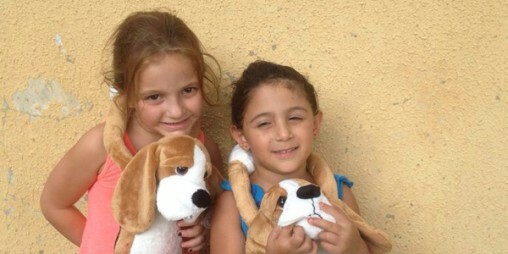 One of the ways we’re making an impact is The Ziv Child and Adolescent Mental Health Clinic in Kiryat Shmona. Before our involvement, there was a long list of youth who were desperately waiting for help. Our strategic investment funded a unique solution - the conversion of a shipping container into beautiful new therapy rooms to case for every single child on the waitlist. Beit Vancouver is a centre for at-risk youth and is filled with children and teens participating in structured programs designed to provide a safe and stimulating environment in which they can thrive. It also houses a counseling office where at-risk youth can get the support they need. To acknowledge our donors making supplemental gifts to the youth centre, we created the Friends of Beit Vancouver. A plaque honouring these and future donors was unveiled this past fall. Metsuda Russia focus on young adults, ages 18-29, who show an interest and passion for Jewish community development, and provides them with an opportunity to hone their personal and professional skills through a series of seminars that prepare them for leadership roles in the community. Program participants identify local unmet community needs, foster new community partnerships, explore additional fundraising opportunities, and develop innovative projects that integrate Jewish community life. Condensed and full financial statements for the year ended March 31, 2016. 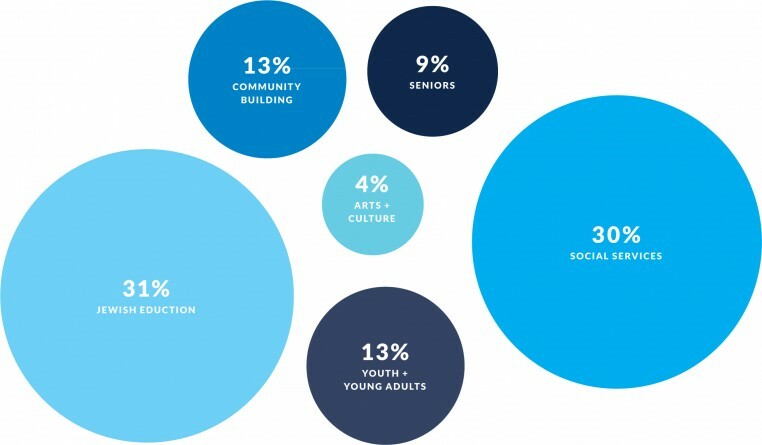 Copyright © 2019 Jewish Federation Annual Report 2015-16. All Rights Reserved.